A basic idea about formalities and procedures to import Edible preparations of fish,meat,crustaceans etc from other country are explained in this category ‘Import procedures’. These details are given to enlighten importers, a general tips to import goods from overseas countries applicable to almost all countries worldwide. Once after reading these posts about import procedures and import customs clearance procedures, you will have a basic idea about the procedures and formalities on how to import various products from foreign countries. Kindly note, some of the items under this category are prohibited or restricted in some countries. If you are importing any commodity, you need to collect accurate information from necessary government departments of importing country, as the details given in this post provides only a common idea about import of each product. As you know, under any importation of goods, necessary import documentation and customs clearance procedures at importing country have to be completed as per foreign trade policy of respective importing countries. For importing Edible preparations of fish,meat,crustaceans etc also, import entry documents along with carriers document (Bill of Lading /Airway bill), commercial invoice, packing list,certificate of origin and other required documents are filed and necessary import procedures are completed to take delivery of imported goods. Nowadays, necessary information is filed online and produce required documents at the time of inspection, assessment or delivery of import of goods at destination customs location. Some of the examples fall under products are Meat extract,fish extract, crustaceans extract,molluscs extract, aquatic invertebrates extracts, meat juices,fish juices,fish juices,crustaceans juices,mollusks juices, aquatic invertebrates juices,Preserved crab, preserved lobster,preserved oysters,preserved scallops, preserved mussels, preserved cuttle fish and squid, preserved octopus,preserved abalone, preserved sea urchins. What are the special requirements to import Edible preparations of fish,meat,crustaceans etc. In most of the counties, other than respective customs department of importing location, Agriculture department, Animal and Plant Health department, Health department and Food and Drug safety department are the major government agencies involved in importation of Edible preparations of fish,meat,crustaceans etc. Food safety clearance of importing country has to be undergone for any import of Edible preparations of fish,meat,crustaceans etc. Normally, this procedure is done by drawing sample of imported goods which is sent to respective laboratories for testing purpose. The imported goods are released only after obtaining favorable test report. If such imports are regularly taken place, import shipments are selected randomly for inspection. For the purpose of importing some of the items under Edible preparations of fish,meat,crustaceans etc. importer should note that shelf life of imported food products should not be less than 60% of original shelf life. The source of origin of imported Edible preparations of fish,meat,crustaceans etc. is required in almost all countries. So a certificate of origin issued by necessary approved authorities at exporting country is required to import Edible preparations of fish,meat,crustaceans etc. Certificate of origin helps to determine origin of imported goods to avail exemption on import duties and other procedures based on different agreement between countries under their foreign trade policy. In some countries, prior notice regarding import of Edible preparations of fish,meat,crustaceans etc. has to be filed before arrival of goods in entry port of importing country. In US, Food and Drug Administration (FDA) is responsible the government authority to notify such prior notice on import of food products. Import of Edible preparations of fish,meat,crustaceans etc.for personal consumption and trading. Import of Edible preparations of fish,meat,crustaceans etc.in small quantities for personal use when travelling can be effected without major inspection and other formalities in importing country. However such import of Edible preparations of fish,meat,crustaceans etc.for personal use (not for trading) must be free from signs of diseases. The procedures and process to import Edible preparations of fish,meat,crustaceans etc. for trading requires more documentation and inspection formalities. Labeling requirements to import Edible preparations of fish,meat,crustaceans etc. Necessary labeling requirements are to be followed in some of the importing countries when importing Edible preparations of fish,meat,crustaceans etc. If any of the imported Edible preparations of fish,meat,crustaceans etc. are found without following necessary norms of importing country, such imported Edible preparations of fish,meat,crustaceans etc.have to be destroyed or to be removed out of importing country. Such non compliant imported Edible preparations of fish,meat,crustaceans etc.are also fined, apart from destruction or return to origin country. In this article, the documentation, process and formalities to import Edible preparations of fish,meat,crustaceans etc.are explained. As explained above, these information are generally applicable for all countries Edible preparations of fish,meat,crustaceans etc. These details on how to import Edible preparations of fish,meat,crustaceans etc. are given to provide a basic idea to bring vegetables from foreign country. Specific requirements for each importing country need to be followed by importers and exporters of Edible preparations of fish,meat,crustaceans etc.. I hope, the above information helps you in gaining basic knowledge on documentation,procedures and formalities in importation of Edible preparation's of fish,meat,crustaceans etc. Would you like to comment your thoughts on this article about importation of Edible preparations of fish,meat,crustaceans etc.? Share below your experience in importing Edible preparations of fish,meat,crustaceans etc. from overseas country. Why need Certificate of Origin? What is Black list certificate from Shipping Line? Import guidelines to foreign buyers of Meat extract. How to import fish extract? What are the procedures to import crustaceans extract? 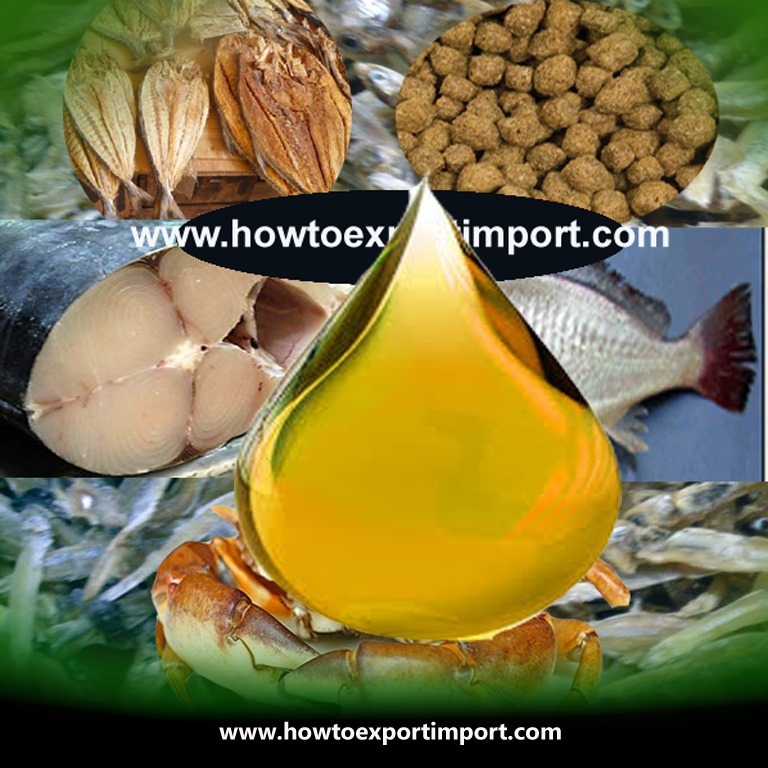 Import clearance formalities of molluscs extract, Tips to importers of aquatic invertebrates extracts. Processes to import meat juices, Can I import parts of fish juices, Is import of crustaceans juice permitted?, Import clearance procedures of molluscs juices, Import documents require for aquatic invertebrates juices, Customs procedures to import Preserved crab, How to import preserved lobster?, Processes to import preserved oysters, Licenses required to import preserved scallops, Government rules to import preserved mussels, Tips to overseas buyers of preserved cuttle fish and squid. Government licenses required to import preserved abalone, Methods to import SAUSAGES, Import procedures to bring preserved octopus, Shipping procedures to import preserved sea urchins, Import tips to foreign buyers of Meat Sausages, Importation of Offal meat sausages, How to import Food products of Meat, Can I import Fish food products? Guidelines to importers of Crustaceans food products. Formalities to import Preserved meat of animals, Shipping procedures required to import Preserved meat of swine, How to ship Preserved meat of bovines? Guidelines to overseas buyers of SAUSAGES, Import guidelines to foreign buyers of Meat Sausages. How to import Offal meat sausages? What are the procedures to import Food products of Meat? 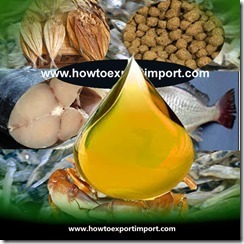 Import clearance formalities of Fish food products, Tips to importers of Crustaceans food products.